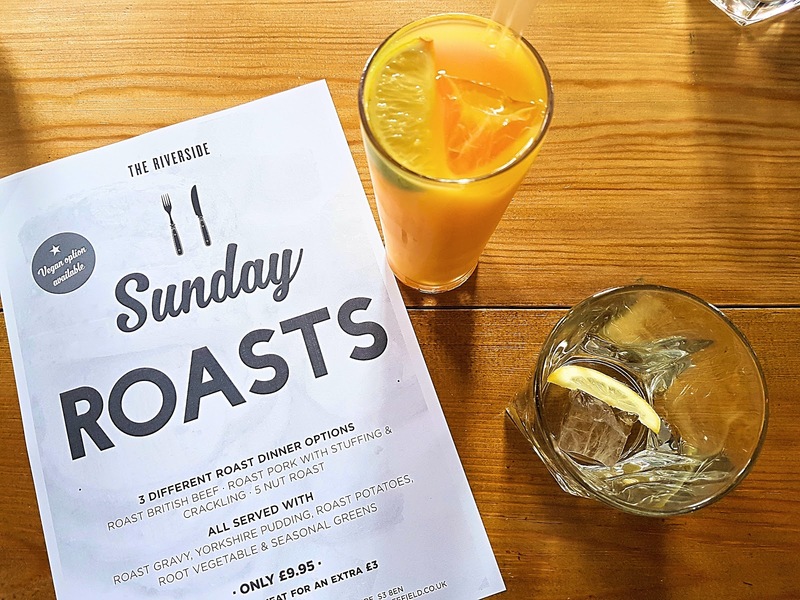 Sunday Roast at the Riverside; Sheffield! It's no secret, I love a good Sunday Roast. I usually make one every Sunday for me and Owain and recently I was invited down to The Riverside in Kelham Island, Sheffield to try out their new Sunday Roast menu and boy am I in love. I got to The Riverside quite early as i love close by and while waiting for the other awesome Sheffield Bloggers to turn up, i enjoyed a cold glass of fresh orange and admired the artwork on the walls. They have a newly refurbished upstairs to The Riverside now for dining as well which i had never seen before but it's a lovely space and can be hired out as well! 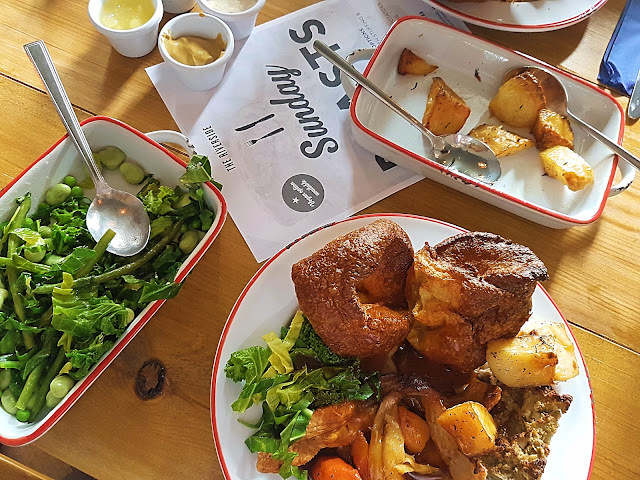 There was a choice of three types of the Sunday Roast; Beef, Pork or Nut Roast. I went for Pork as i'm a sucker for Pork but i do enjoy Beef every now and then. 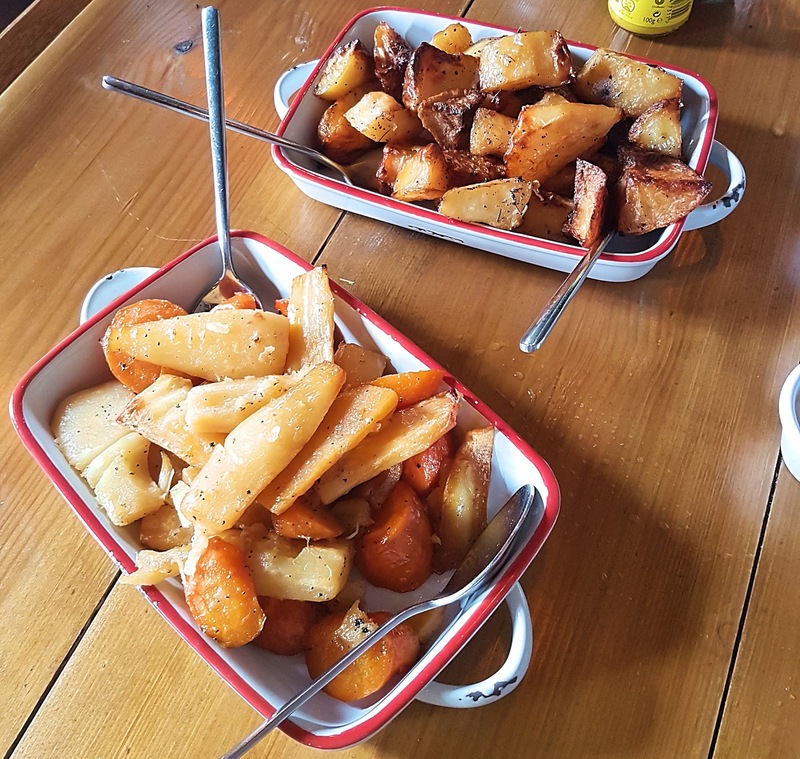 The roast potatoes and vegetables came in separate dishes rather than on your plate so you could choose how much you wanted to have. Dangerous though because Owain would definitely just take the entire tray of roast potatoes.... You also get different sauces such as Mint sauce and Horseradish among others to choose from too. On your plate comes the meat and Yorkshire puddings - which i must admit were huge and absolutely wonderful. I lathered mine with Gravy and devoured it. 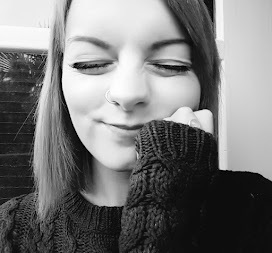 I was honestly so happy once i'd finished my food and i kinda of needed a short nap, it was lovely. The quality of the food was really good, considering they had a room full of bloggers to feed as well as the usual customers on a Sunday. 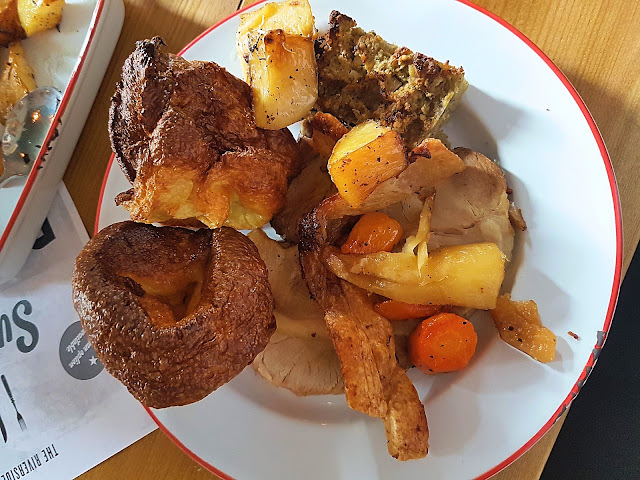 I would definitely recommend the new Sunday lunch menu although i would have loved a choice of chicken with my dinner because I love a good roast chicken dinner but the Pork was amazing, a little salty but nice all the same. Of course i'll be coming back to sample more of this Sunday dinner menu!